Chocolate is a heavenly delicacy which everyone across the globe loves. Most people cannot dream of going for a complete day without chocolate. This shows how many people are fond of it. From dark chocolate, to milk and white chocolates, our foods have a wide variety of chocolates. Kids and adults alike are fans of chocolate. So, it is important to have a packaging that satisfies people of all ages. 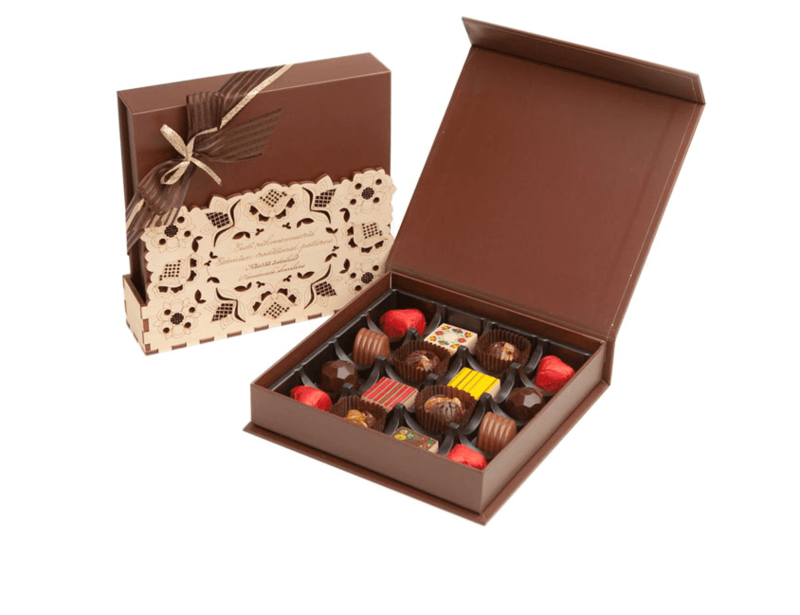 Custom Chocolate Boxes is something which can help you attract a greater amount of people. This is important as there are already a lot of competitors in the market. 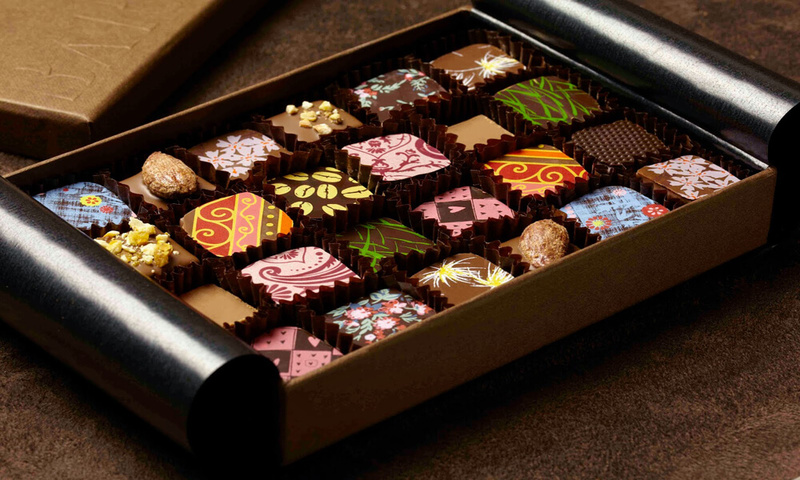 Customized chocolate packaging help companies set a symbol of their quality. They also have their logos and even sometimes additional messages to the buyers. This can be a nice option to relate to the consumers on a personal level. Personalized boxes for chocolate come in many shapes and sizes. Every box has its own way of presenting the chocolates. Here are some of the features that make custom chocolate boxes even cooler. Yes, it is right. In this world of fierce competition, people focus more on the packaging of all things, including chocolates. Those who have not tasted a chocolate yet will buy it only in two cases. Either if someone recommends it to them or if the packing is very attractive and hard to resist. So, custom chocolate boxes can be an effective way of attracting people to your chocolates. While out on shopping, people get attracts to the packaging of the product than the product itself. This makes companies put more thought and effort into custom packaging for their delicious chocolates so the customers cannot resist. The flashy golden color is a favorite for custom chocolate boxes. It goes well with the dark chocolate in it. There are other colors too which complement the rich brown appearance of chocolates. Rigid round or square boxes have always been in demand in the packaging industry. They make the chocolates look elegant, classy and even tastier. Presentation of chocolates is very important as they are the best gift for any occasion. 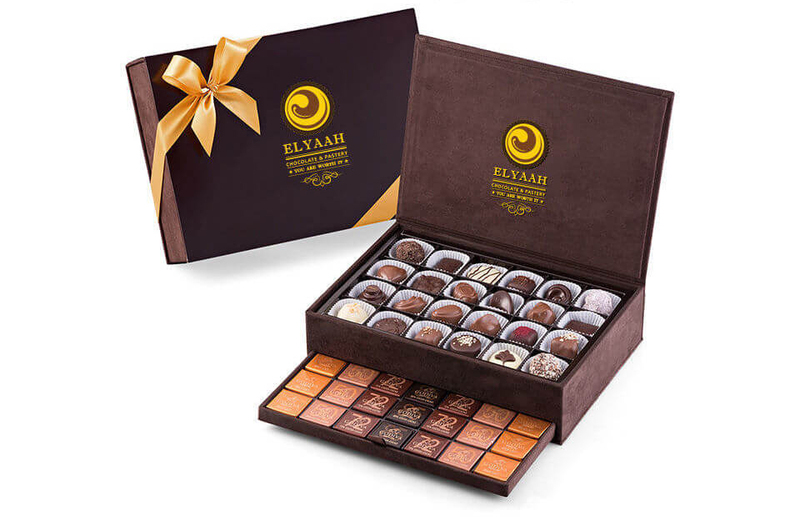 Even if there is no event, chocolates in personalized boxes can be a great gift for loved ones. It shows our love for them. This is a nice gesture and it develops a soft corner in the hearts of lives ones. Custom packaging and printing wholesale agents are making flashy chocolate boxes on daily basis. Companies make chocolates of different flavors and kinds. When you are confused as to which one should you gift someone, why not gift some of all of them. Multi-tier chocolate boxes allow people to pack dark, hazelnut, caramel filled and other kinds of chocolates in a separate section. This can be a nice gift for friends sharing an apartment so that everyone gets their favorite chocolate. Even you can divide the chocolates for everyone. The custom chocolate boxes are not great on the outside only. The inside lining is a shiny foil to make the boxes look even better. The gold foiling makes the brown chocolate look more appealing as it stands out more. On the other hand, there is a nice contrast between the dark chocolate and silver foiling. Both these foils are safe for health and have been approving by food authorities so they are good for use. The purpose of customized packaging is to have the best looking boxes and these foils serve the purpose well. The shiny inner surface keeps the chocolates, fresh over a long period too. In addition to the color of the box and its rigid frame, there are other features too. A die cut window in the box can show the inner side of the box. It will make the chocolates inside irresistible as now people will be able to see them. This is a nice way of attracting people to your brand. Furthermore, special messages printed on the boxes for Christmas or Thanksgiving can make them the best gifts on these events. So, get custom chocolate boxes to distinguish your chocolate from other brands and see how popular it becomes. Customize your box with a unique design and see the magic of your packaging.